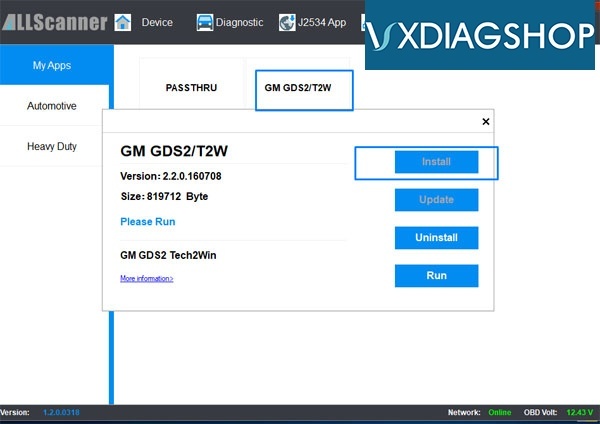 Tech2Win is the Diagnostic Software for 1991-2013 GM vehicles including passenger cars, light and medium duty trucks and saturn vehicles. 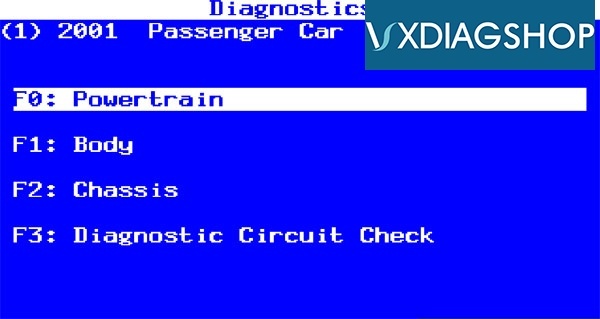 It is the Windows PC version of the Tech2 handheld diagnostic tool. 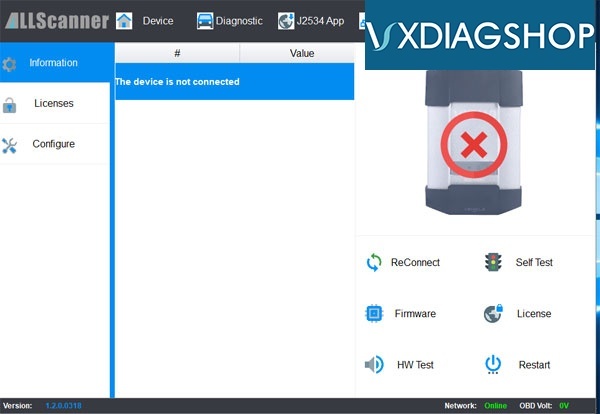 This setup guide is designed specifically for our diagnostic interface and software. It may not work with hardware/ software purchased from another vendor. SPS [Service Programming System] requires an online subscription. Only offline diagnostics is supported. 1. Insert Disc or open the downloaded software folder. 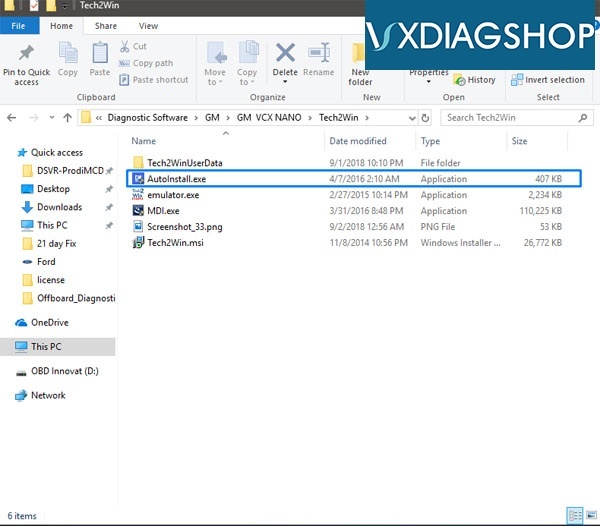 Then open the [Tech2Win] folder and open the [AutoInstall.exe] to install the software. 2. 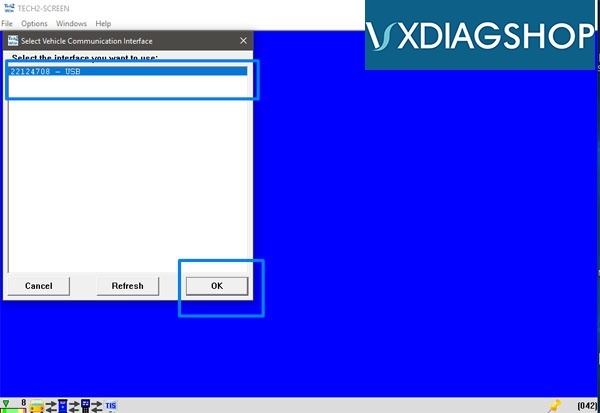 Install the [VX Driver MDI 1.2.0.0330.exe]. 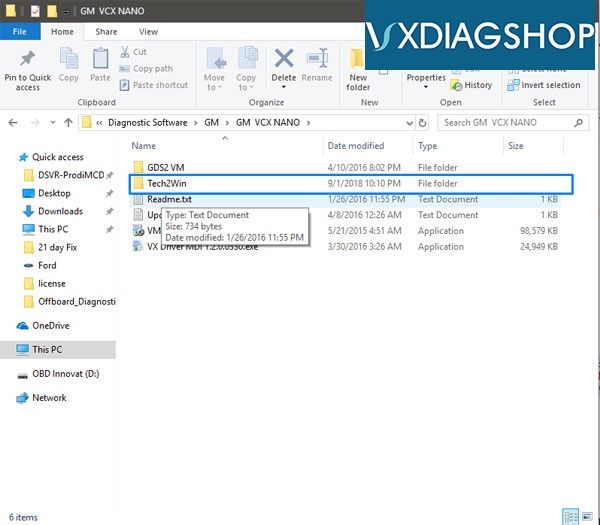 After the installation is complete, go to the Windows Start menu and find the [VX Driver MDI] folder and application and open it. 3. 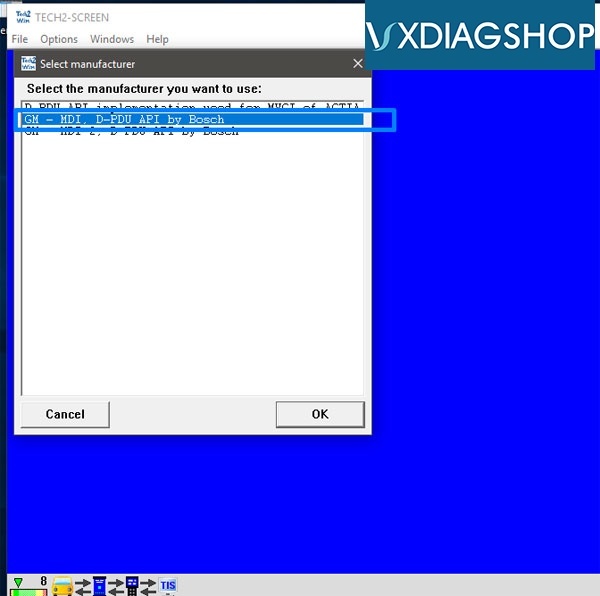 The VX Driver MDI software allows you to manage the interfaces currently connected to the PC. 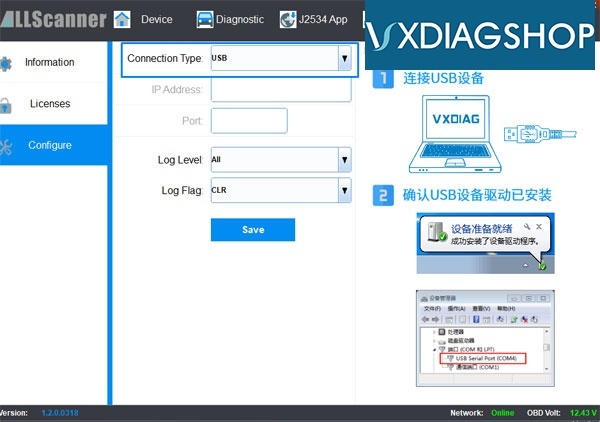 This is where you can verify if your hardware is connected, working properly, set which type of connection type you want [USB, WiFi, Bluetooth, etc] and more. 4. Go to the [Diagnostic] tab on the top and go to [My Apps] then [GM GDS2/T2W]. 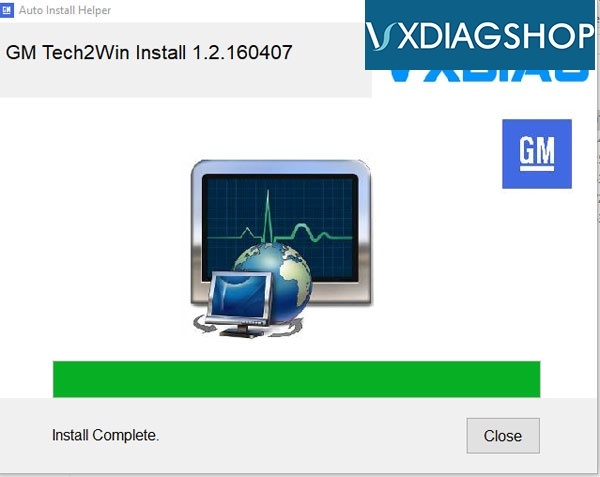 Then click on [Install]. 5. 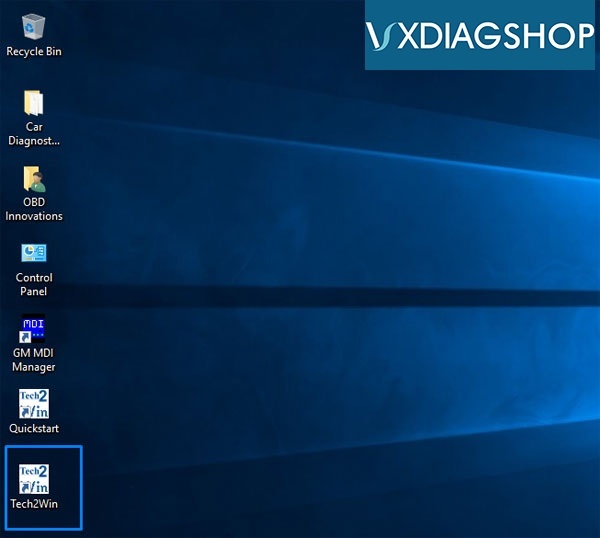 Go to the Desktop and start the Tech2Win software from the desktop shortcut icon. 6. Right when the software starts, the Tech2Win-Configurator will pop up and ask you to choose which configuration you’d like. 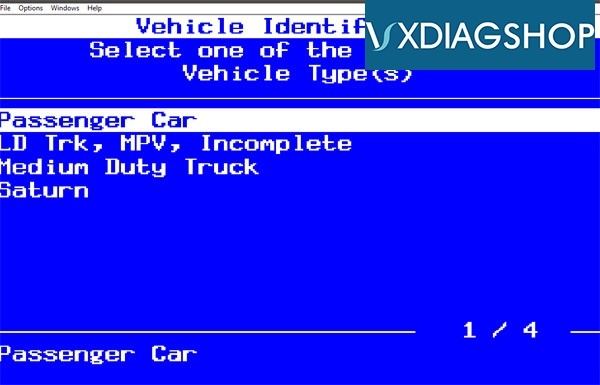 This would be based on your region or type of vehicle you’re diagnosing. In our example, we choose [North America]. Based on your region, there will be different models available from the vehicle selection menu. A box will pop up asking you to select the manufacturer or interface you’d like to use. 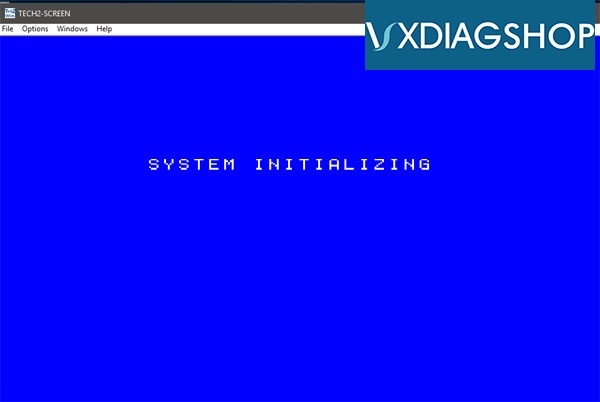 The interfaces available will vary based on other types of diagnostic software you may have installed. 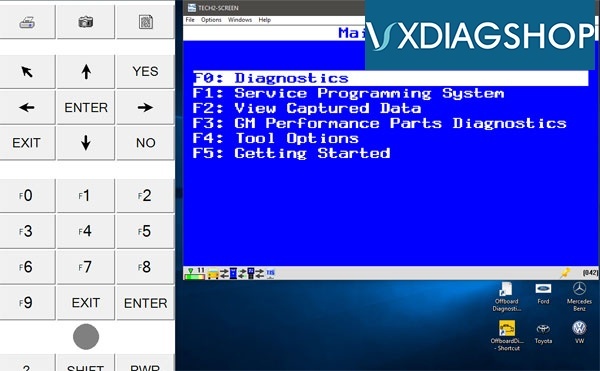 The software will start to load and then show you the main menu. Press [Enter] to continue. 7. 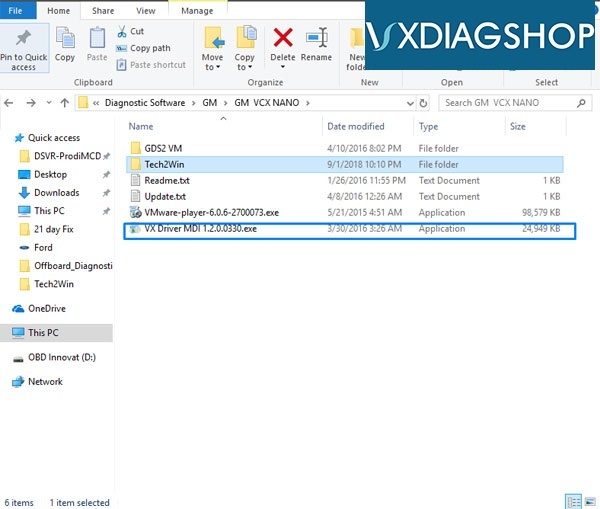 Now the main VXDIAG GM Tech2Win menu will load. Press [Enter] to continue to main menu.